Karawang is a regency in West Java province, with the capital is Karawang city. This regency have border with Bekasi regency and Bogor regency in the West, Java sea in North, Subang regency in East, Purwakarta regency in Southeast and Cianjur regency in South. The first word of Karawang was found in Bujangga Manik inscription, Karawang was coming from the Sundanese language, which means so much holes. It was estimated that in ancient time there was holes in Karawang land. 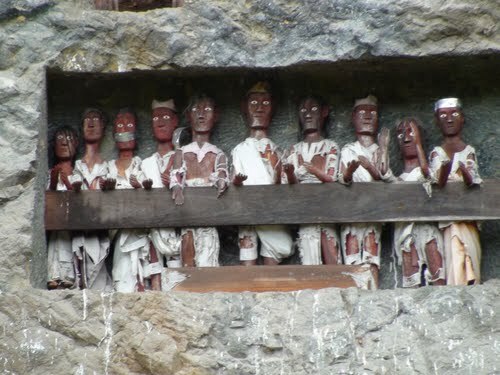 Other said that Karawang derive from some words like “Karawaan” or the place that full of swamps (Rawa, Indonesian languange), or “Kera”(monkey) “Uang” (money), for this place was inhabited by monkeys and become a money machine area. 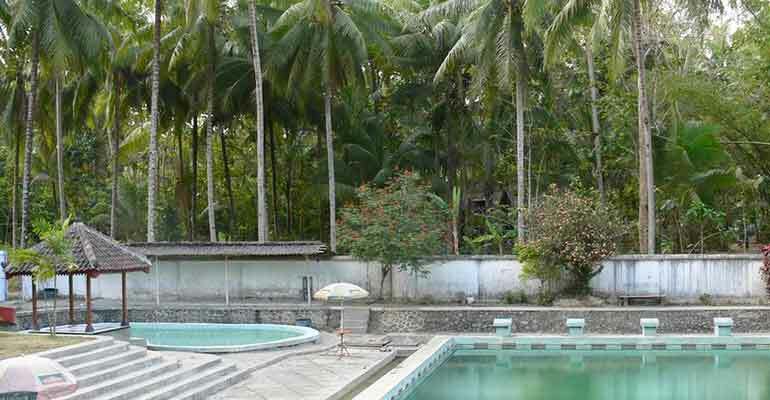 Based on Batujaya site and Cibuaya site, Kerawang was inhabited since the era of Tarumanegara Kingdom. 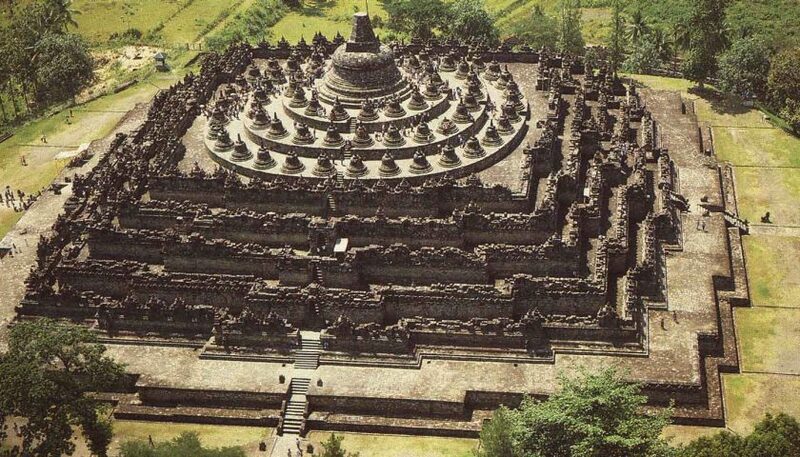 The Kerawang people was first had Hindu religion, and under the Sunda Kingdom teritory, after Sunda kingdom was failed, Karawang was divided into two areas. Under Sunda Kingdom, the first entrance of Islam was exist and Syekh Hasanudin bin Yusuf Idofi was the first missionary that preach the Islam religion in Kerawang. Kerawang had its own government since the reign of Mataram sultanate under the lead of Wiraperbangsa from Sumedang Larang in 1632. 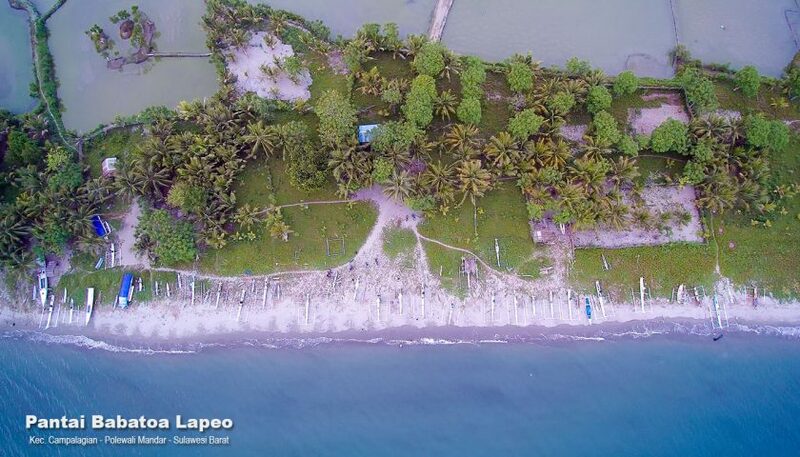 Since this period, the irrigation systems were developed in Kerawang and slowly it became the main rice-producing centers on Java Island until the end of the 20th century. 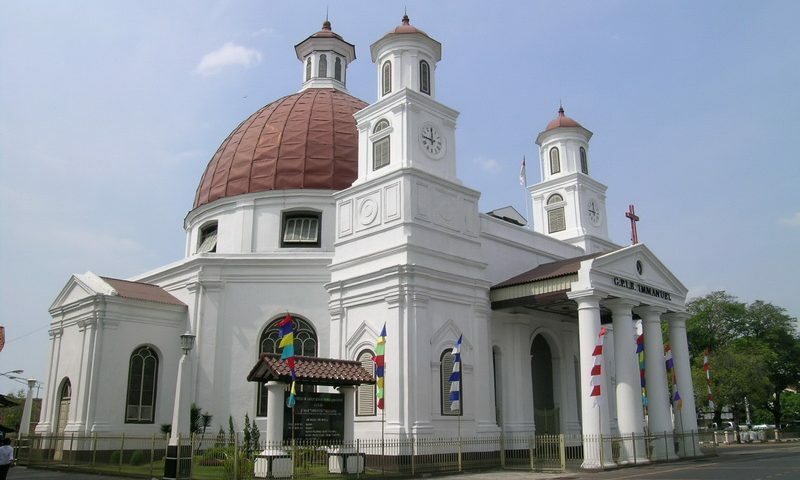 Furthermore, Karawang became a regency and the first regent was Panembahan Singaperbangsa with the title of Kertabumi IV which was inaugurated on 14 September 1633. After that, this date becomes the anniversary of the Karawang regency. In the period leading up to Indonesia Independence, Karawang regency played a lot of historical records. 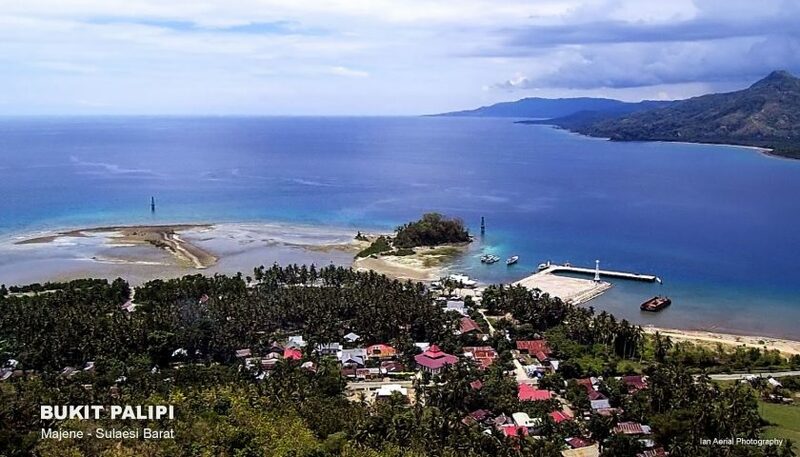 Rengasdengklok was a hiding place of Sukarno and Hatta by the youth of Indonesia to immediately formulate a manuscript proclamation of independence of Indonesia on August 16, 1945. Rengasdengklok was the first region of the Republic of Indonesia, which had dared to fly the flag before the proclamation of Indonesian independence. Looking at the historical background from Kerawang, it may become the historical destination when we are visit Karawang. 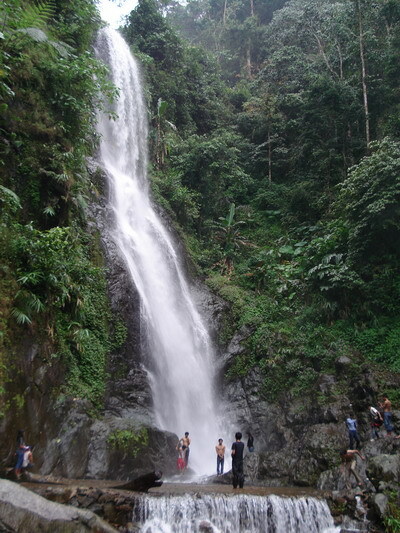 Beside, Kerawang is also has some potential tourism objects like the waterfalls or marine tourisms. 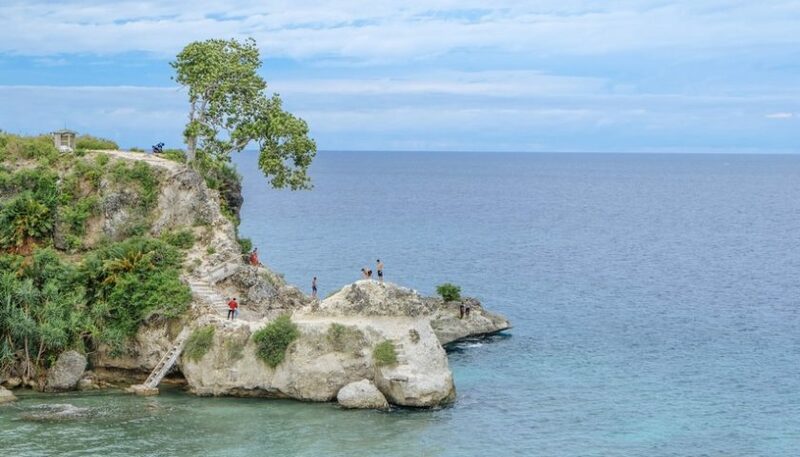 For instance, Tanjung Pakis marine tourism, Pisangan beach, Tanjung Baru, urug Cigentis, Curug Santri, Curug Bandung, Curug Lalay and many more waterfalls.